Like the Notebook but with a better ending is what I took from the reviews. 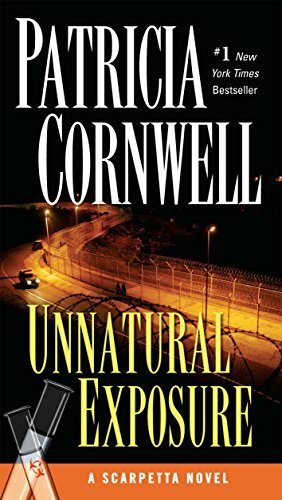 Book 8 in the Kay Scarpetta series. I’m not sure if you can pick up and read this book without the first seven. My guess is that you can. Interestingly, for frame of reference, part of the plot contains AOL chat-room messages. Someday Twitter and Facebook references will be as dated as MySpace and AOL. To support her orphaned niece, impoverished Brianna O’Keefe accepts work with a Colorado rancher. To guard herself from unwanted attention, she resorts to a harmless little lie: that she’s married to a Denver gold miner named David Paxton. When her boss forces her to write her “husband,” hoping he’ll take Brianna off his hands, she can only pray that no real David Paxton exists who can expose her. 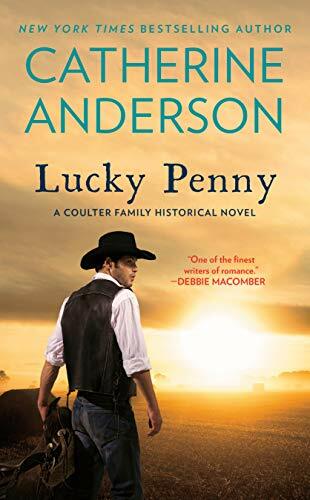 When Colorado marshal David Paxton gets a letter from a stranger claiming to be his wife, and pleading with him to come for her and his “daughter,” he dutifully sets out to find this woman and the child he may have sired. What stuns Brianna is that David is convinced the young girl could, in fact, be his. As David and Brianna’s wary attraction blossoms into a deeper desire, David warms to the idea of a ready-made family. But can his dream survive Brianna’s lingering distrust…and his own heart-held secrets? Another old school author. i don’t recall anything triggering in this book and didn’t pick up on anything in a brief skim of the reviews. BONUS: This edition contains an excerpt from Terry Brooks’s The Measure of the Magic. This is a really good deal. 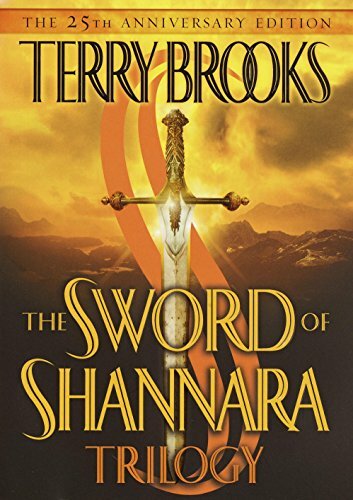 The first three books in the Shannara series in one volume. I didn’t read this whole series, but I read quite a few. Another good deal with three books for one price. 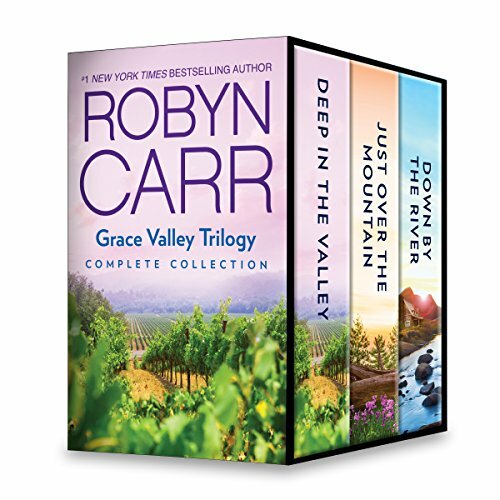 I enjoyed that Robyn Carr trilogy. 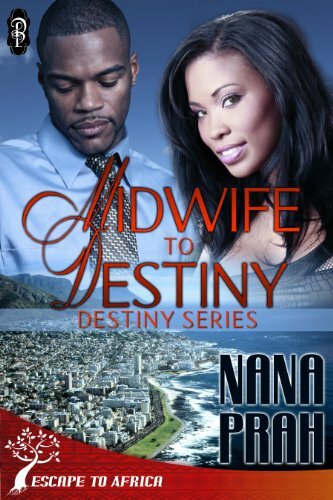 Midwife to Destiny looks great. One. Click.